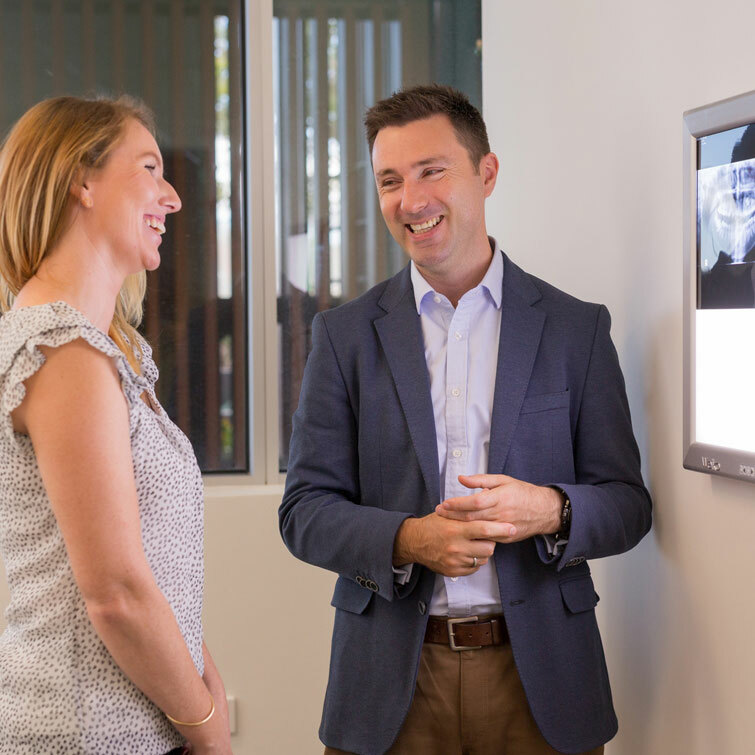 With an oral examination and x-rays of the mouth, our oral surgeon can evaluate the position of the wisdom teeth and predict if there are present or may be future problems. Studies have shown that early evaluation and treatment result in a superior outcome for the patient. Patients are generally first evaluated in the mid-teenage years by their dentist, orthodontist or by an oral and maxillofacial surgeon. All outpatient surgery is performed under appropriate anesthesia to maximize patient comfort. In most cases, the removal of wisdom teeth is performed under local anesthesia, twilight sedation or general anesthesia. 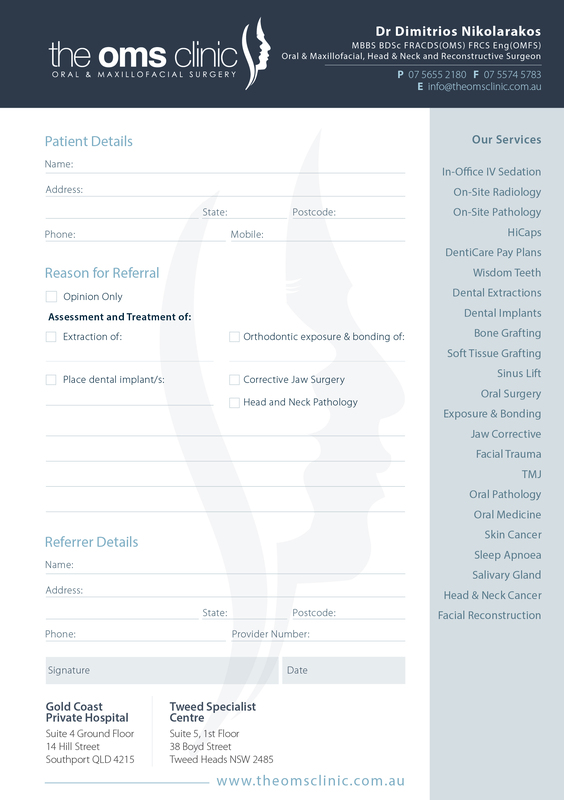 These options, as well as the surgical risks will be discussed with you before the procedure is performed. You will rest under our supervision until you are ready to be taken home. Upon discharge, your postoperative kit will include postoperative instructions, a prescription for pain medication and antibiotics. If you have any questions, please do not hesitate to call us. Our doctors are available to take emergency calls 24hrs a day.